Breathtaking views of Mt. Adams, Mt. 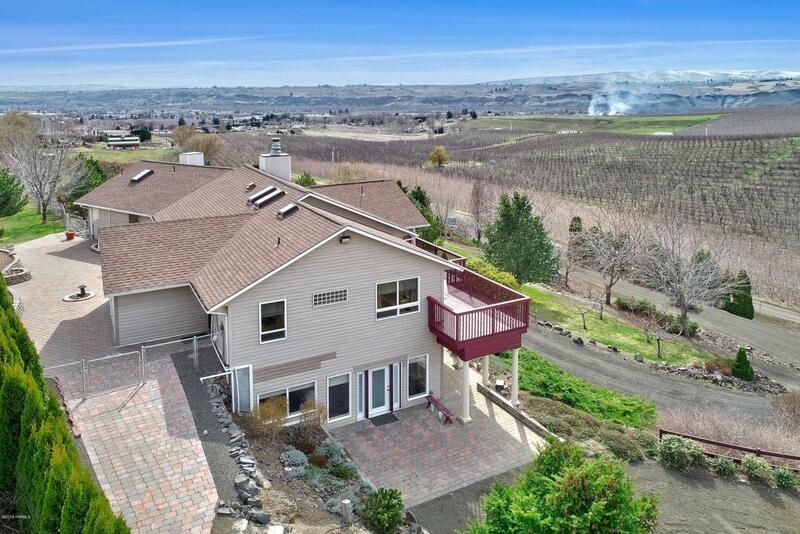 Rainer and our beautiful Yakima Valley from this expansive one story home with daylight basement nestled on 3.44 manicured acres. 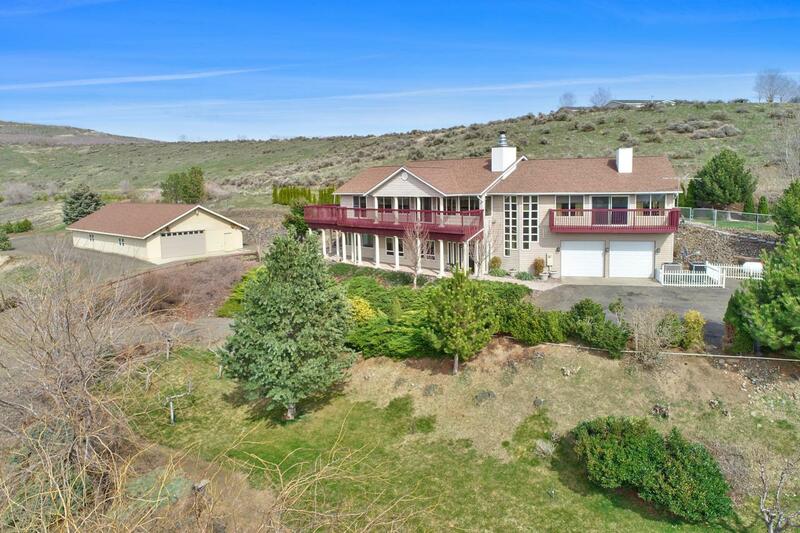 The heart of this home features formal living and dining rooms with large picture windows open to the chef's kitchen with granite counter tops, center island, stainless appliance and dining nook. En Suite master with custom remodeled master bath and walk-in closet. 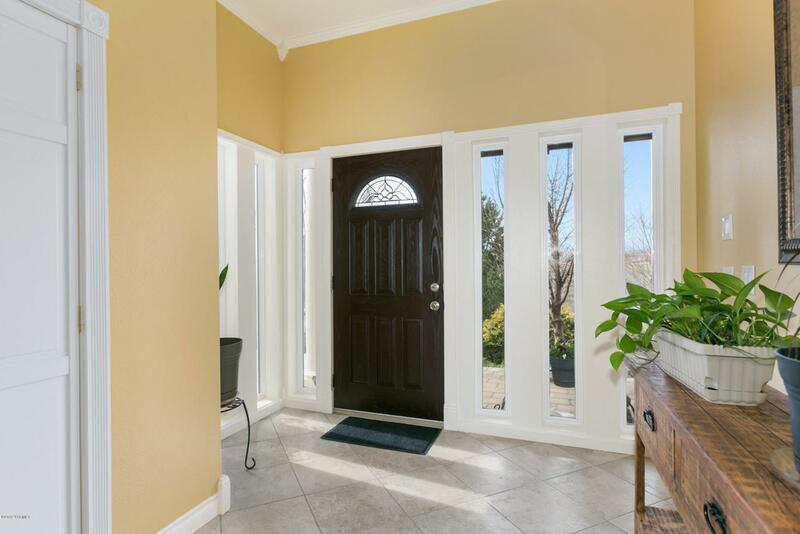 Two additional bedrooms, full main bath and laundry room finish upstairs living. 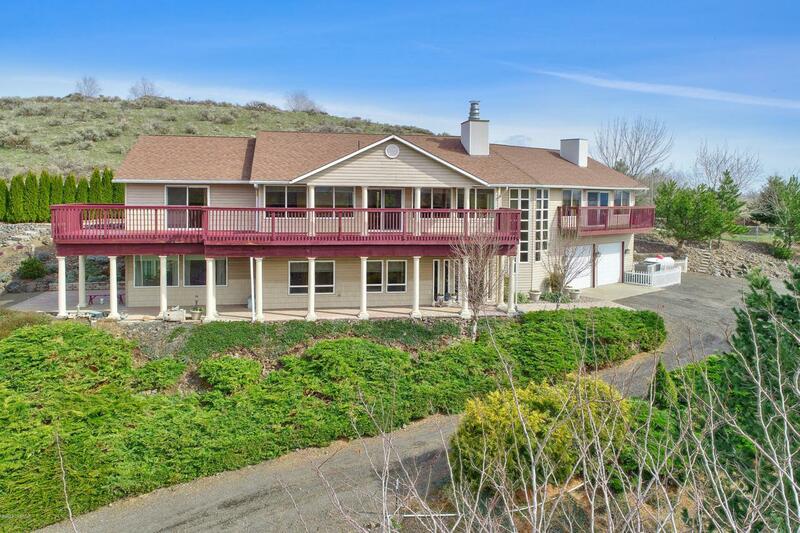 The grand staircase leads you to the daylight basement with home office, two additional bedrooms, remodeled bath with custom tiled walk-in shower and an entertainers dream family room with attached bonus game room.Attached 2 car garage plus detached 2346sf shop wrap up the features of this luxury country home.